Divorce mediation is a form of alternative dispute resolution in which the spouses select an independent and neutral person to help them reach a settlement of one or more issues, including child custody. It is an option for couples who can work constructively together under the guidance of a trained professional, but it is not for everyone. 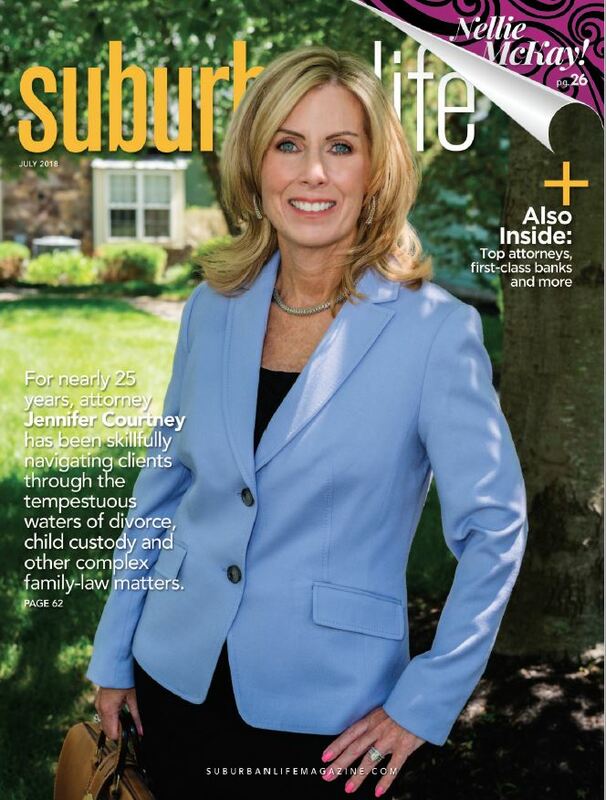 At The Law Offices of Jennifer Courtney & Associates, P.C., attorney Jennifer Courtney is a family law mediator trained by the Montgomery County Mediation Center. Ms. Courtney is available as a divorce mediator to clients in and around Bucks County. If you and your spouse have seen a divorce or custody mediator and have a proposed agreement, Ms. Courtney can also prepare the final legal documents to present to the court for approval. Control. Mediation means that the issues are always decided with the input of both parents. If one parent isn’t happy with mediation, there is still an option to litigate. If you leave the decision to the court, both parents may be unhappy with the outcome. Less stress. Litigation is adversarial, not conciliatory. In mediation, the parties talk through their differences and work together to come to solutions. Creative solutions. Mediation sets parties free to think creatively about custody issues. No one knows your children and their needs better than you do, so naturally you have greater insight than a judge and can craft a custody agreement that achieves your goals. Greater buy-in from parties. Parents generally feel more invested in a custody agreement they create. Mediation requires parents to work together in good faith to resolve their disputes. The process isn’t right for everyone, but when parties are able to put their differences aside and work cooperatively, it can be highly successful. 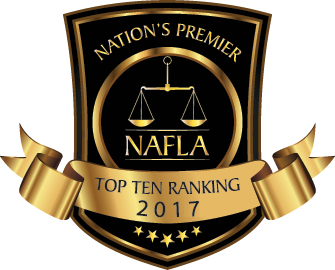 The Law Offices of Jennifer Courtney & Associates, P.C. provides a range of mediation services related to divorce and family law. If you are looking for a divorce mediator, or need an attorney to finalize a mediated divorce settlement, call us today at 215.493.3360 or contact us online.